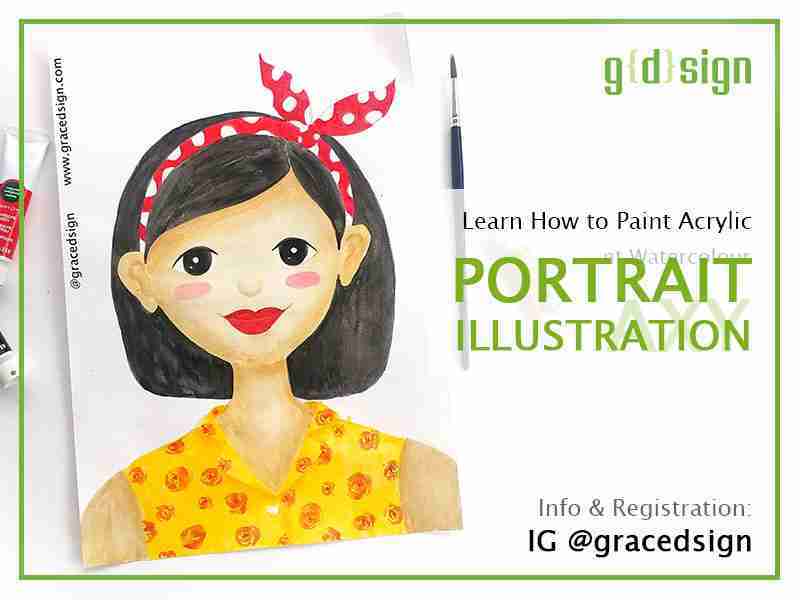 Hi Learners! 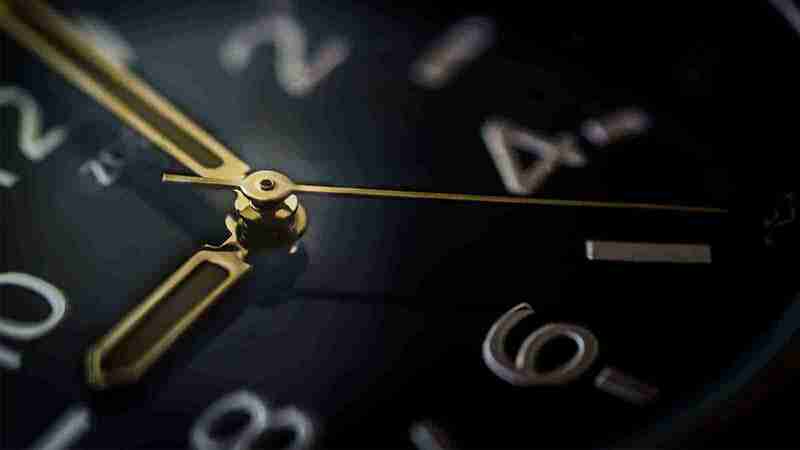 No schedule in the weekend? 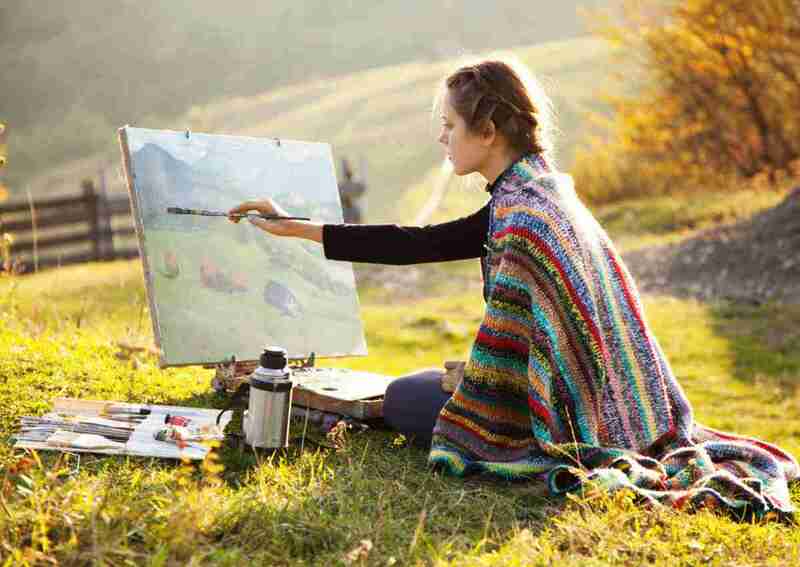 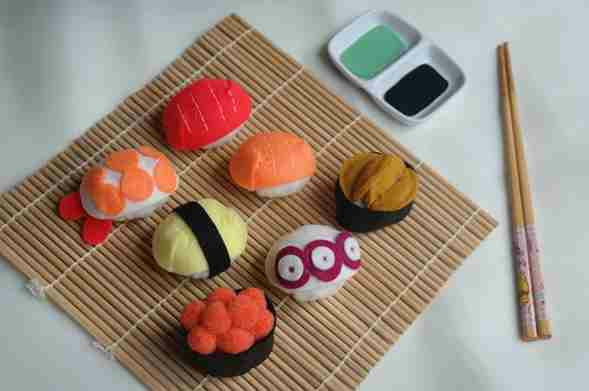 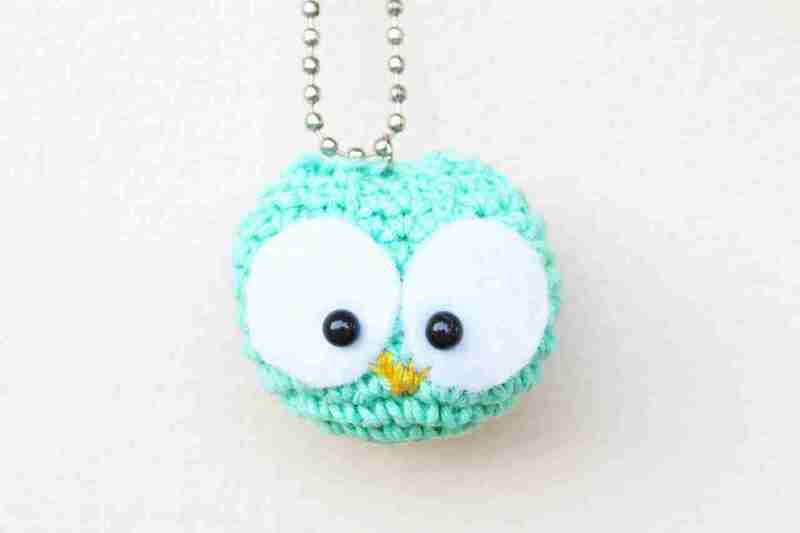 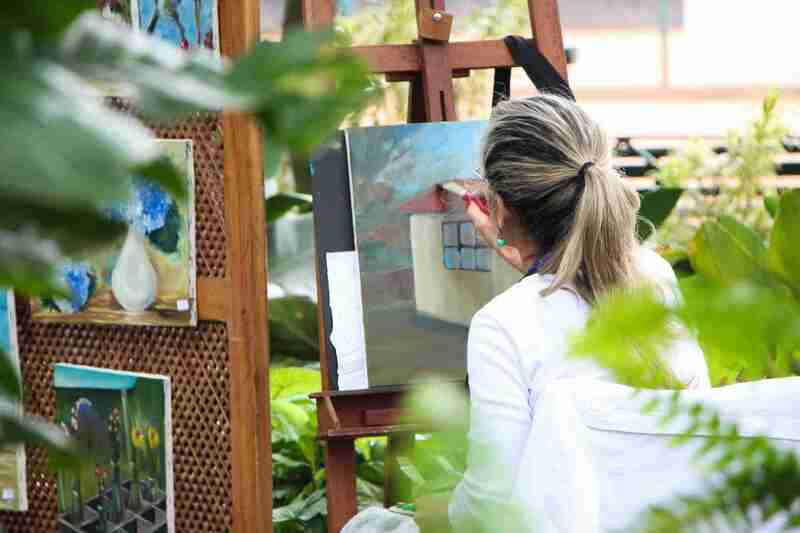 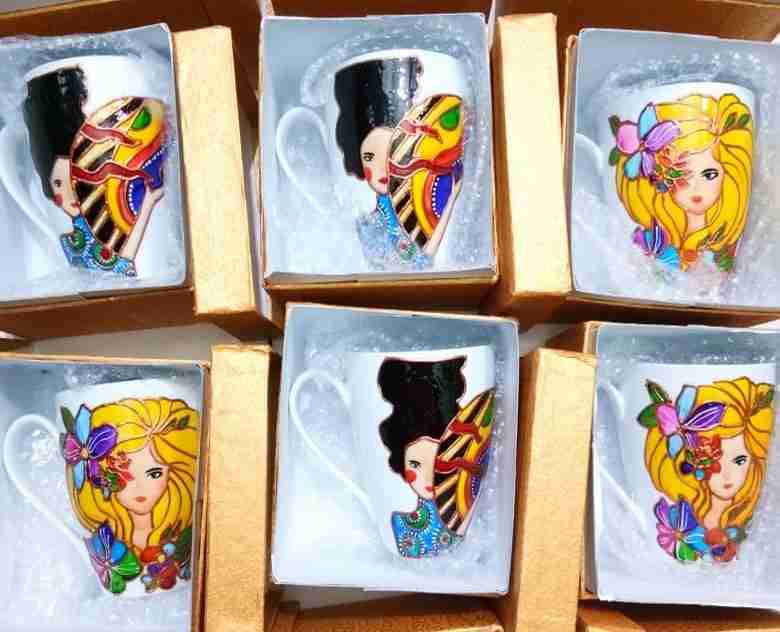 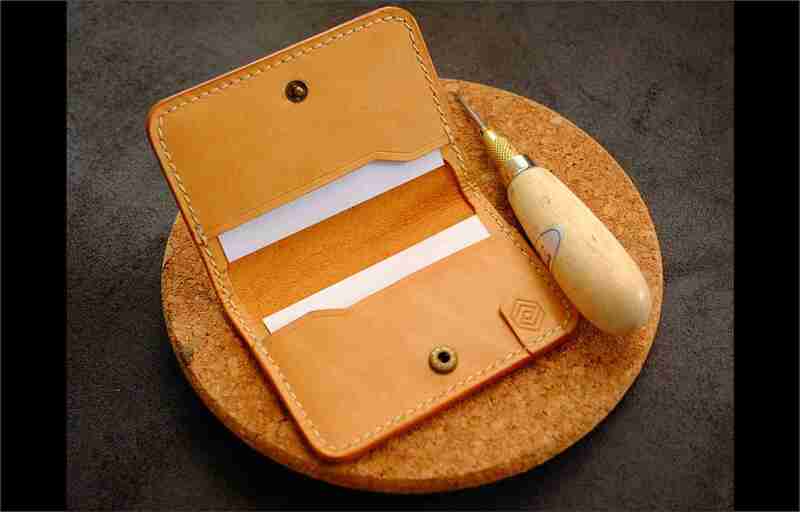 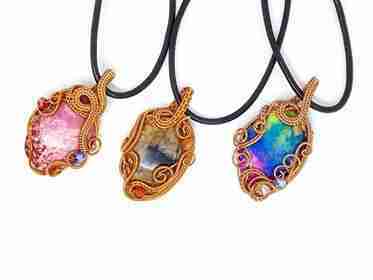 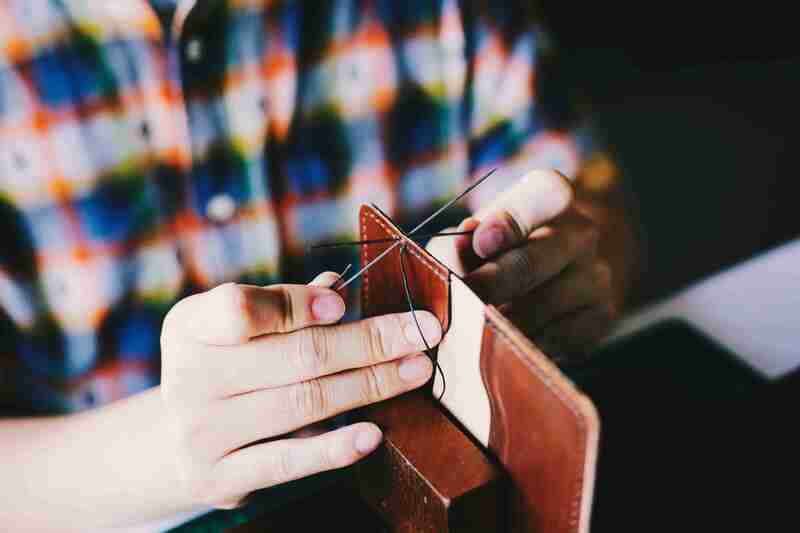 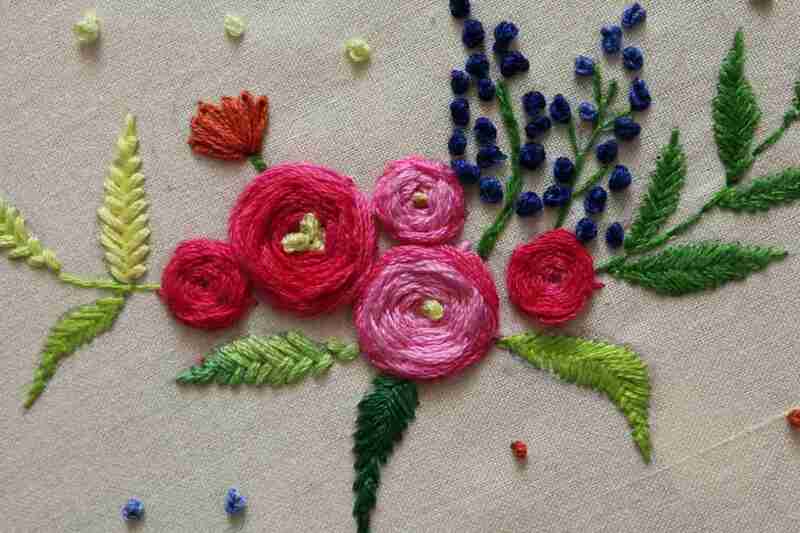 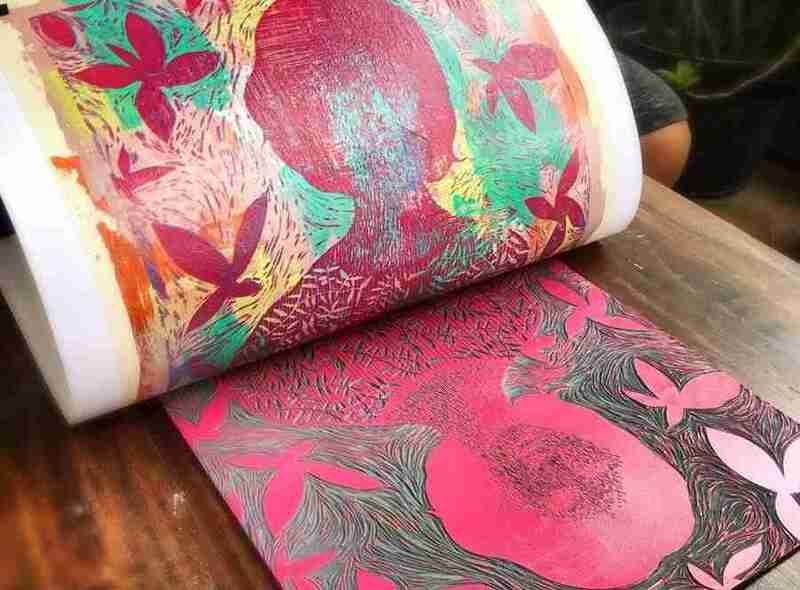 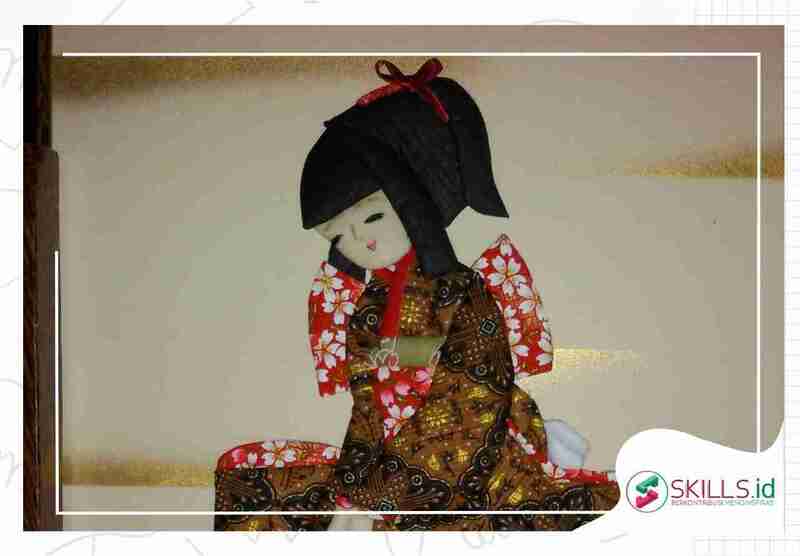 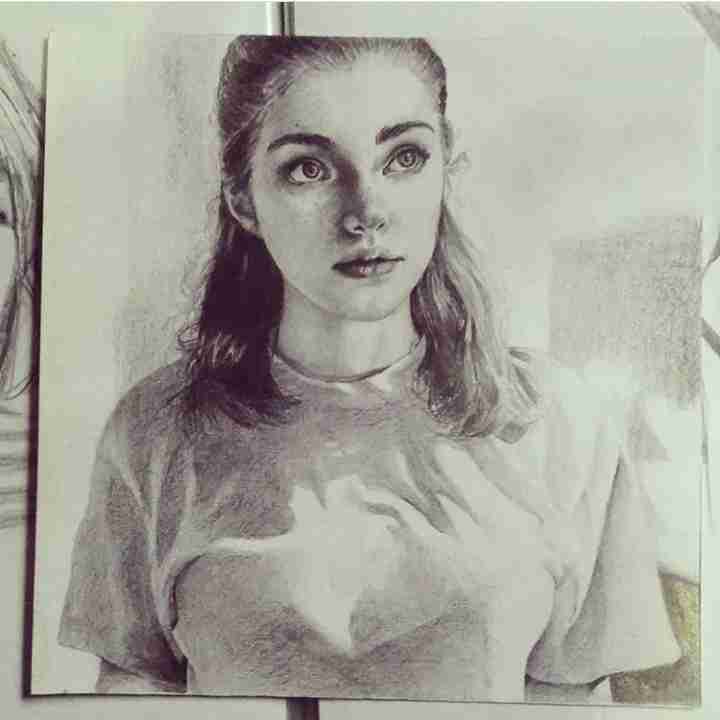 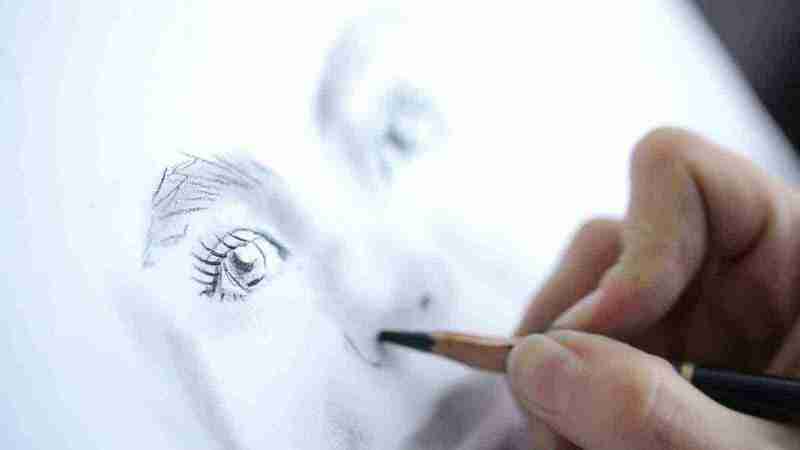 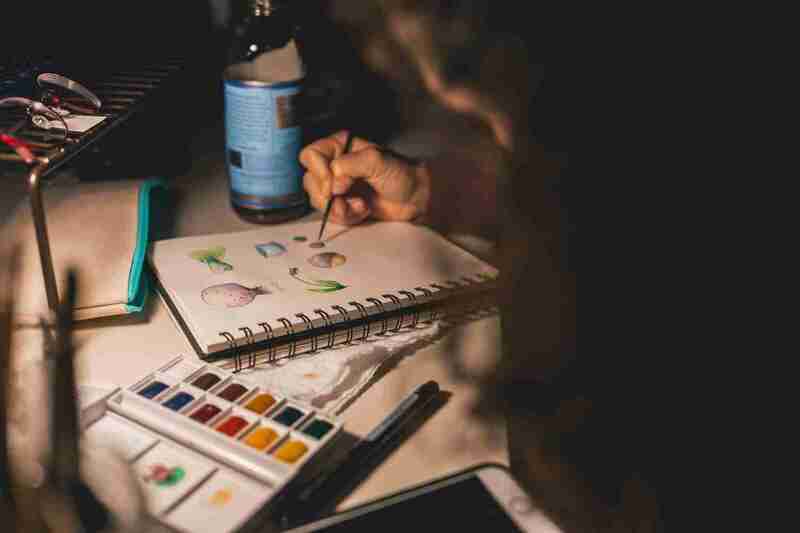 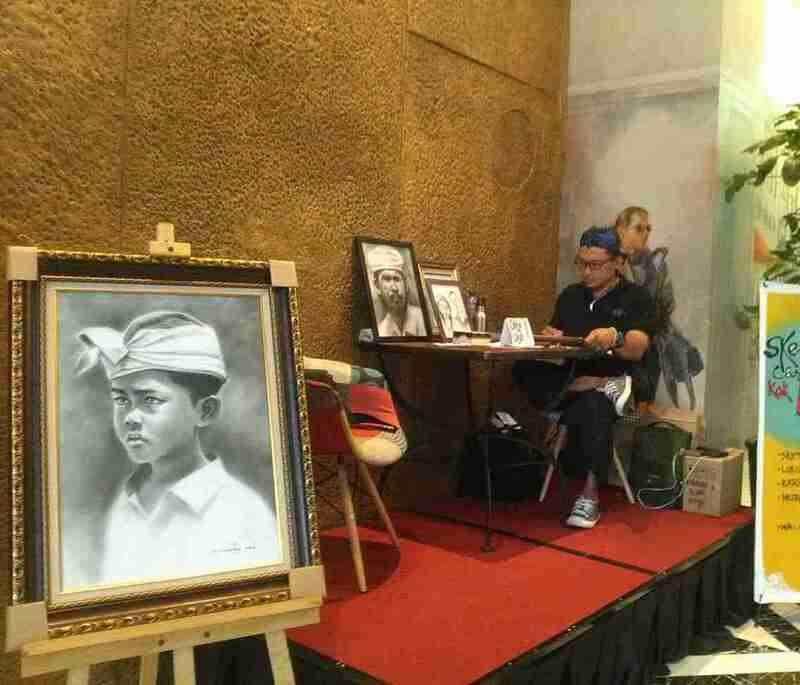 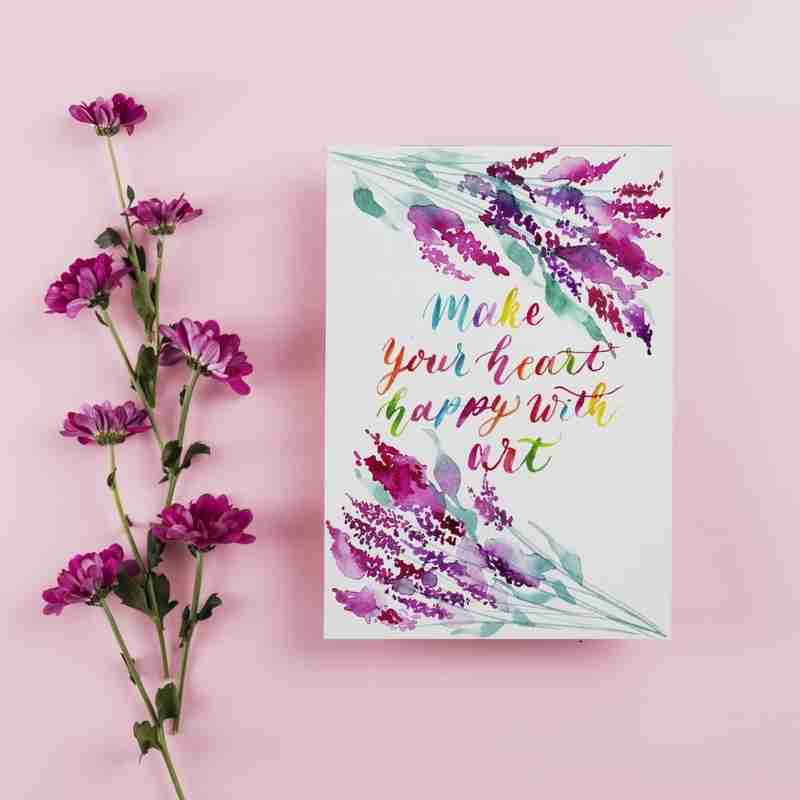 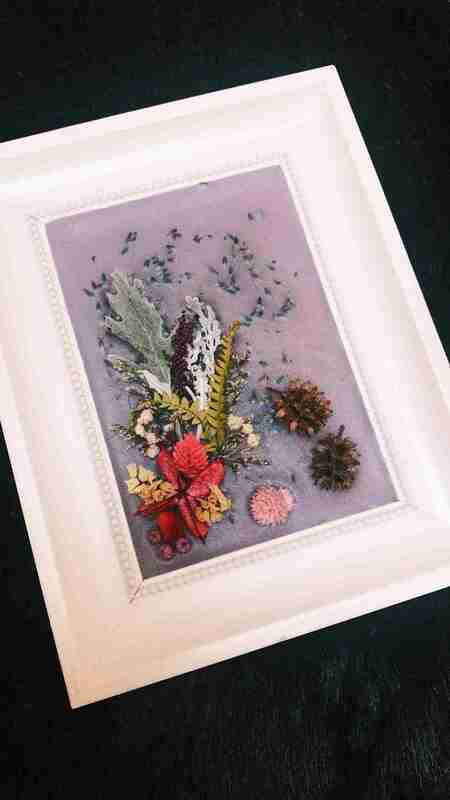 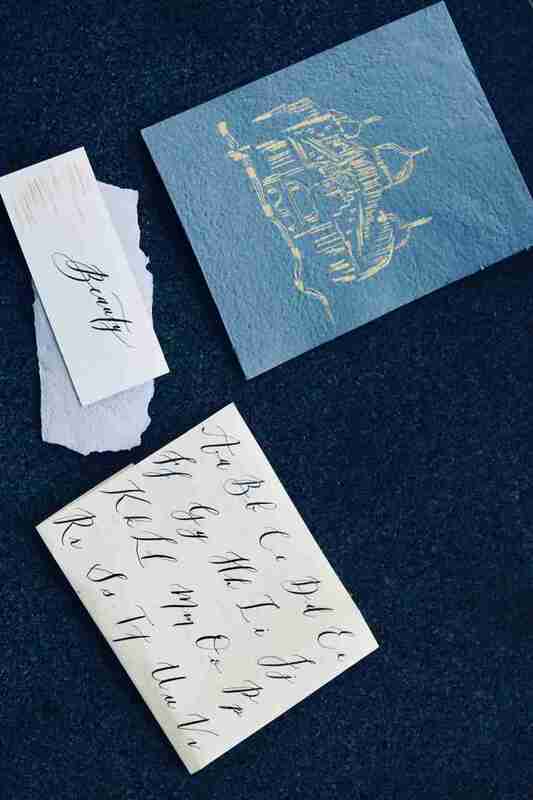 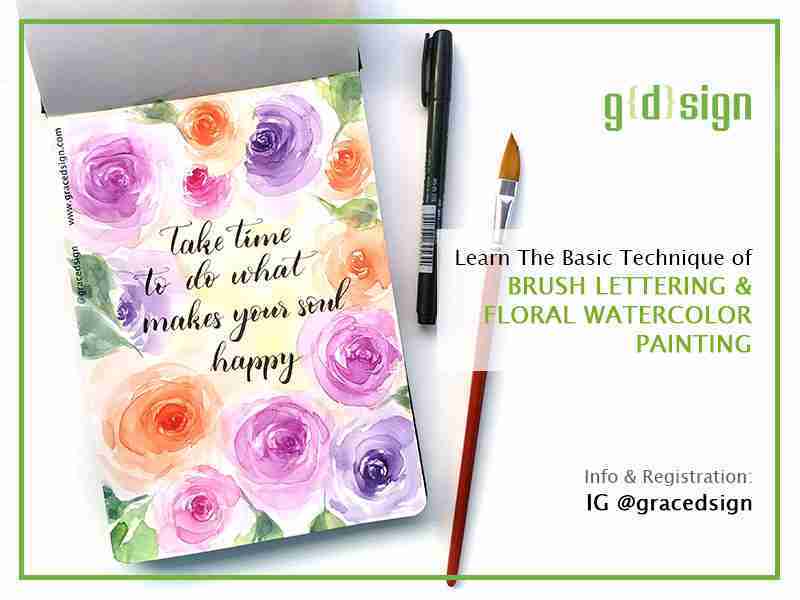 Feeling like learning something new and artsy? 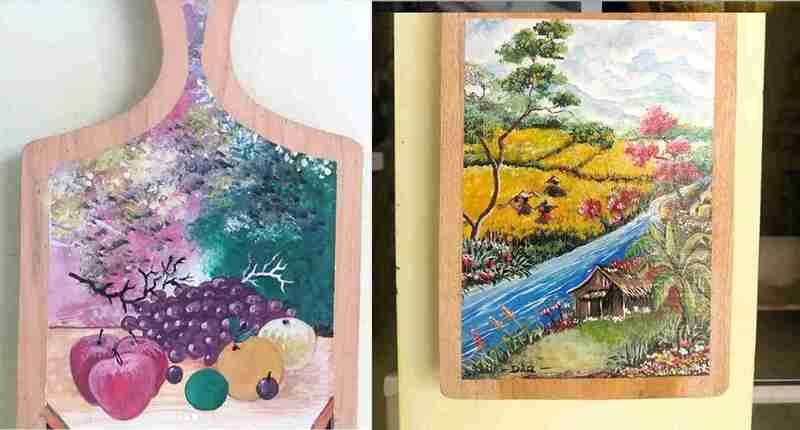 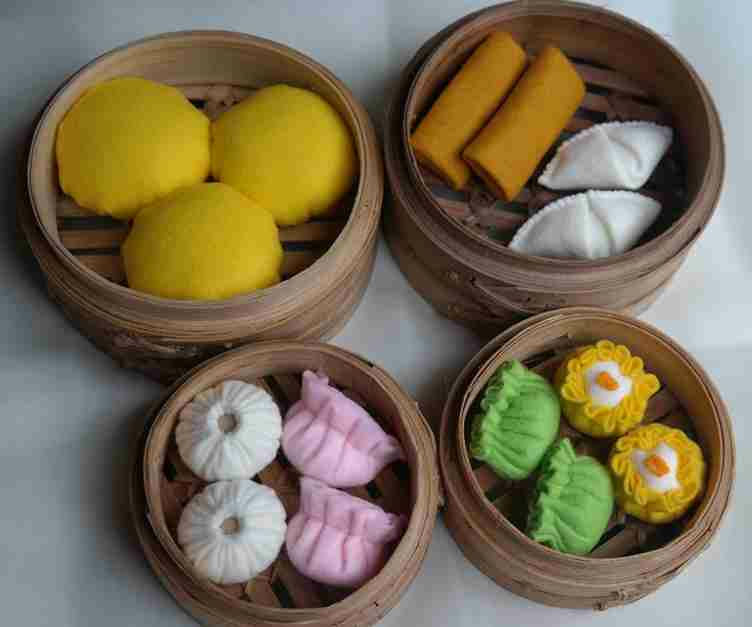 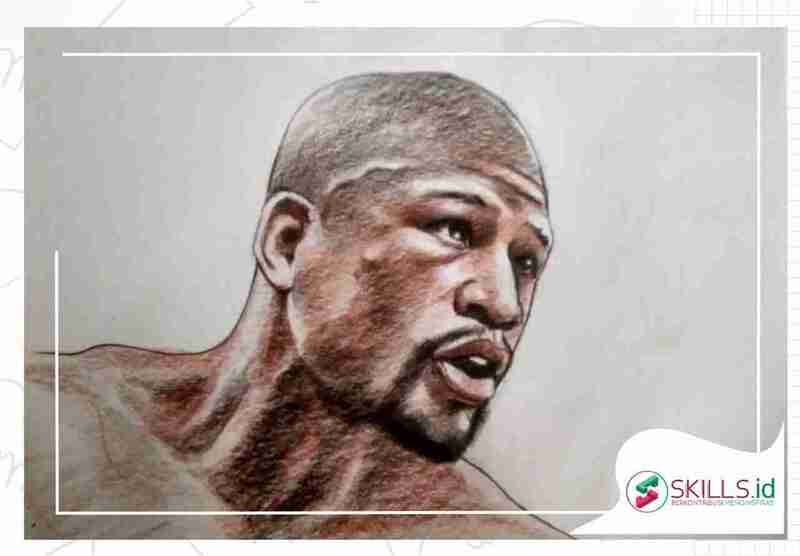 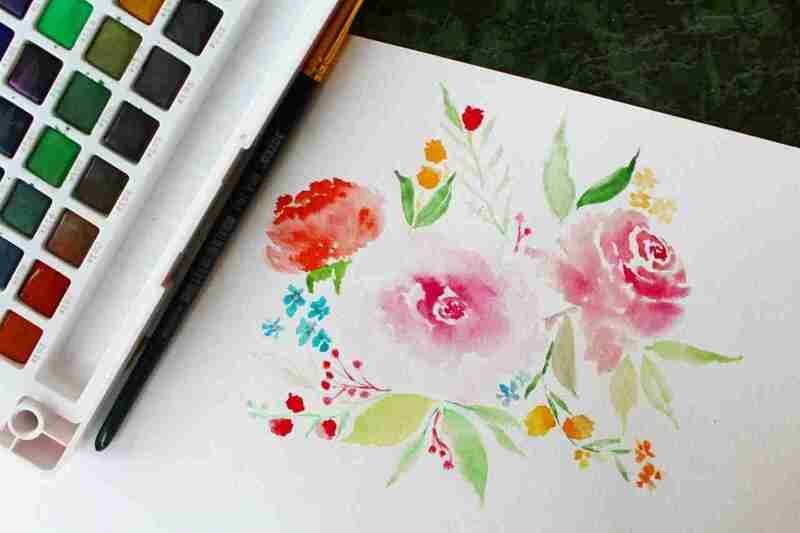 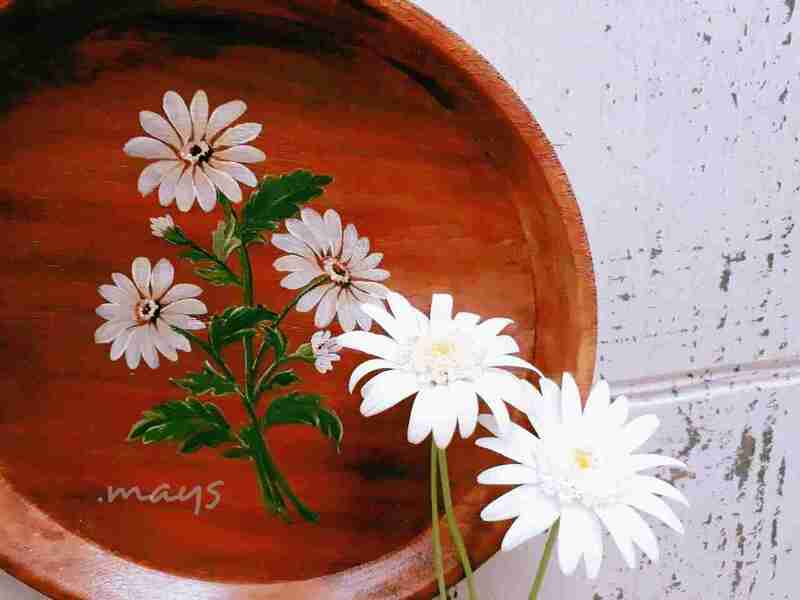 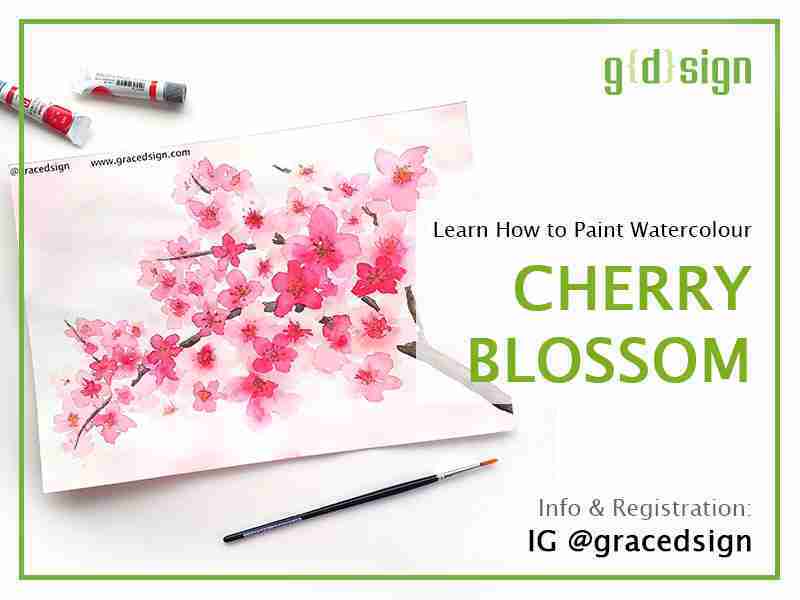 Let’s have a productive weekend by learning to paint! 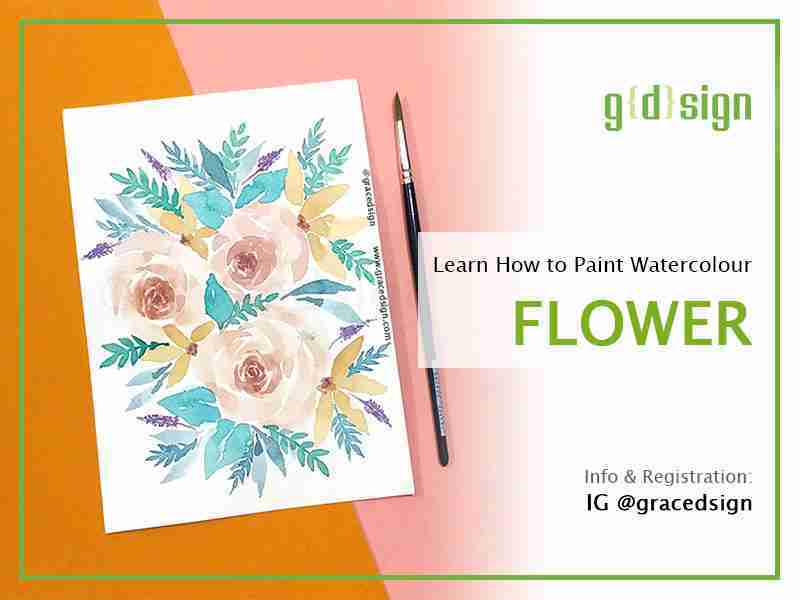 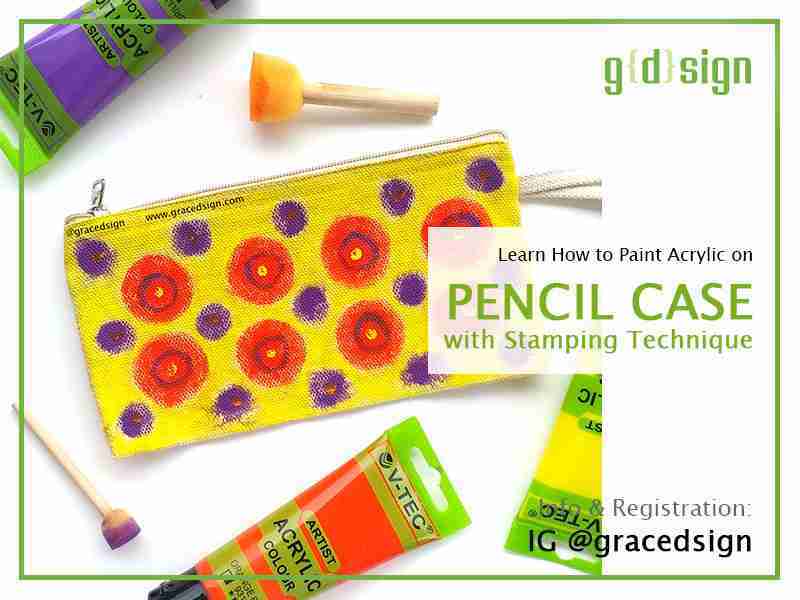 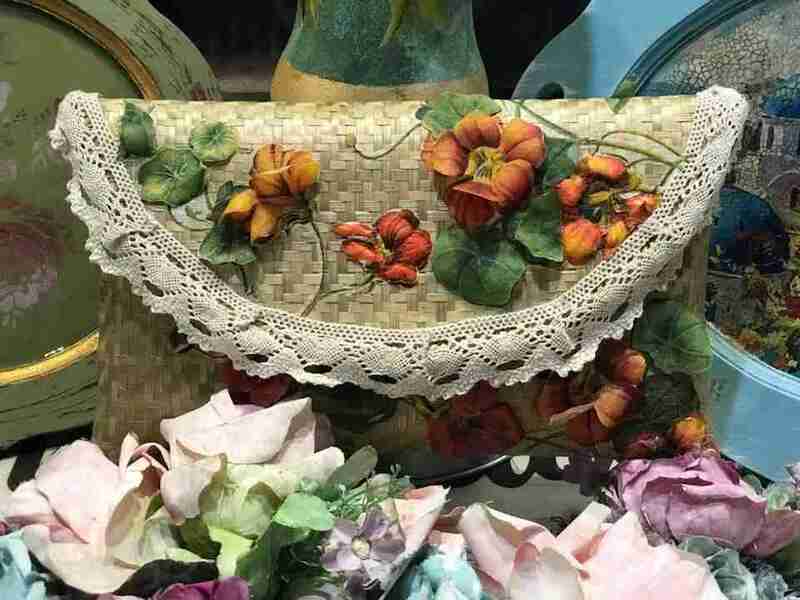 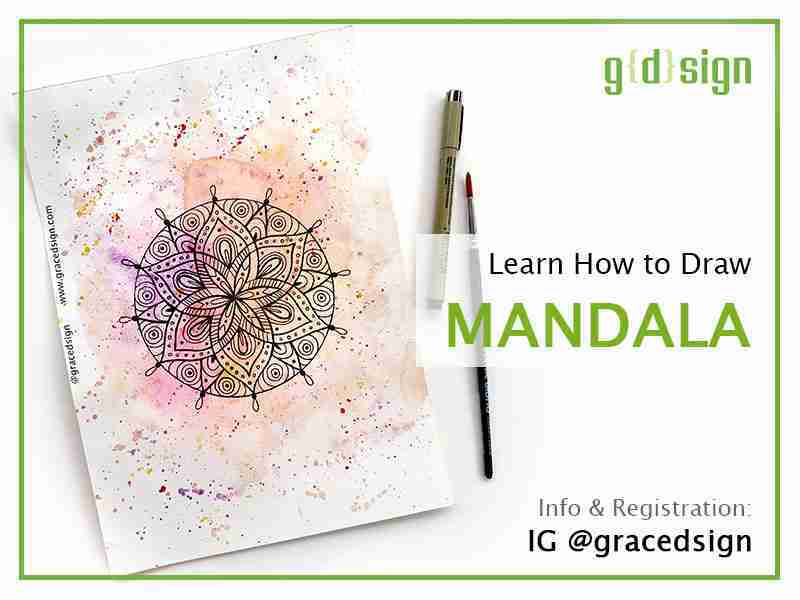 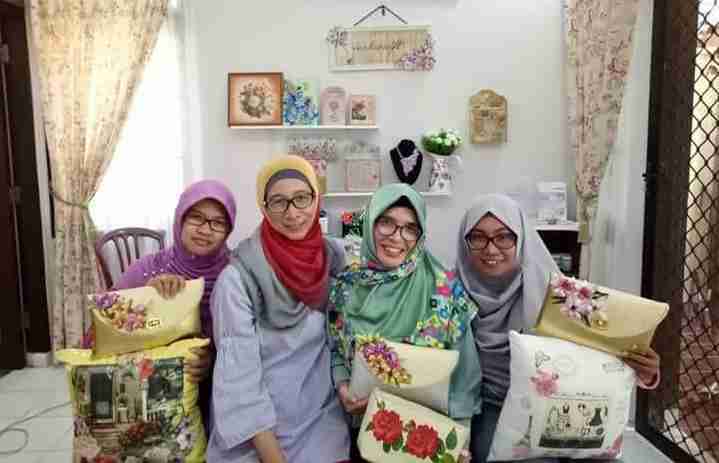 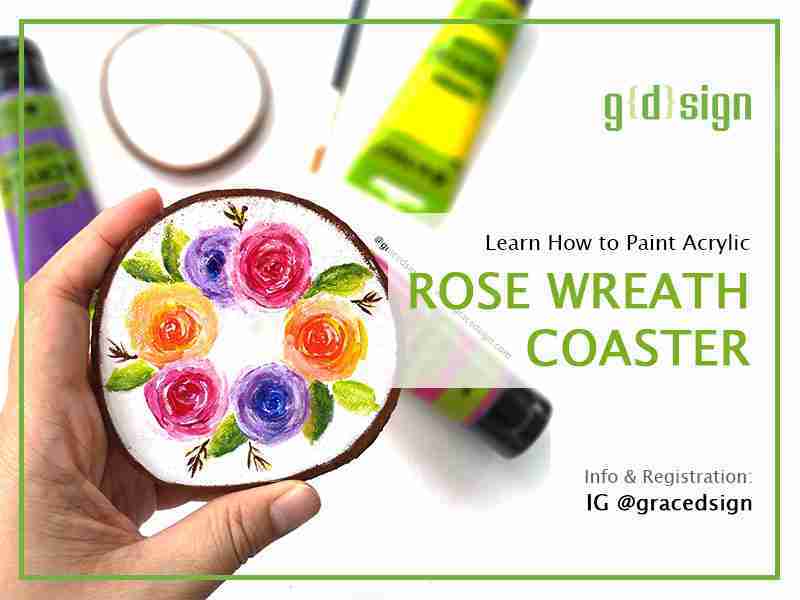 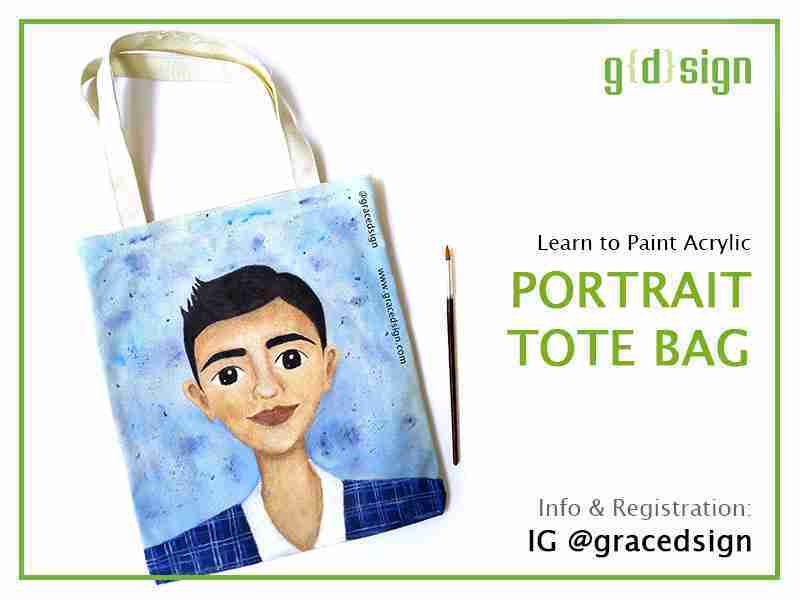 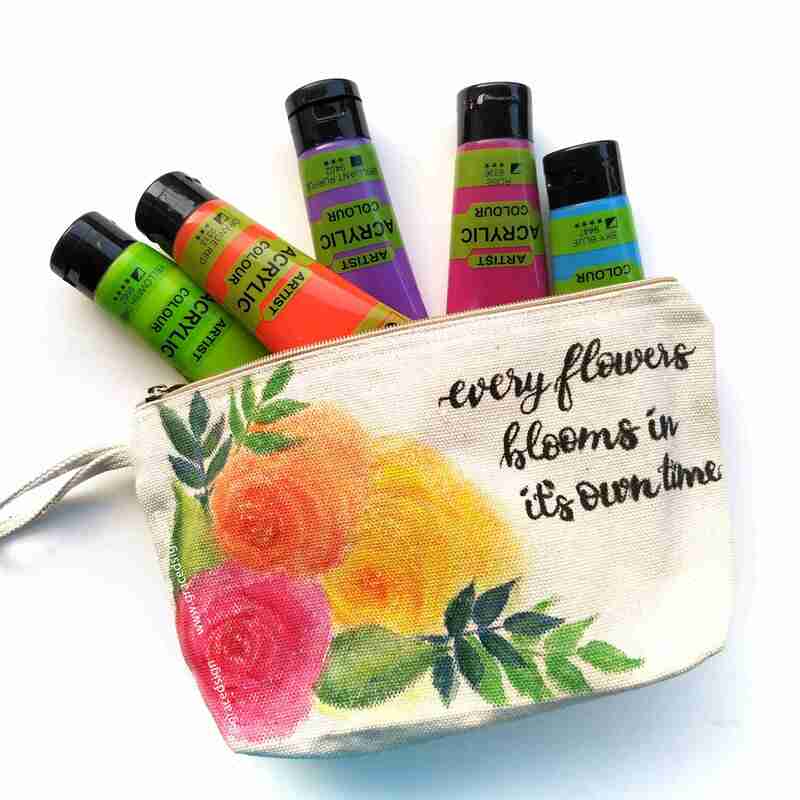 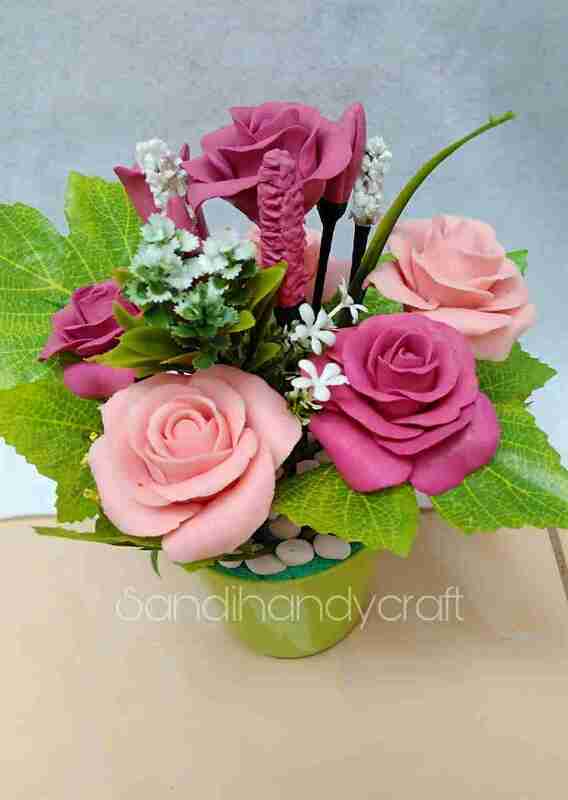 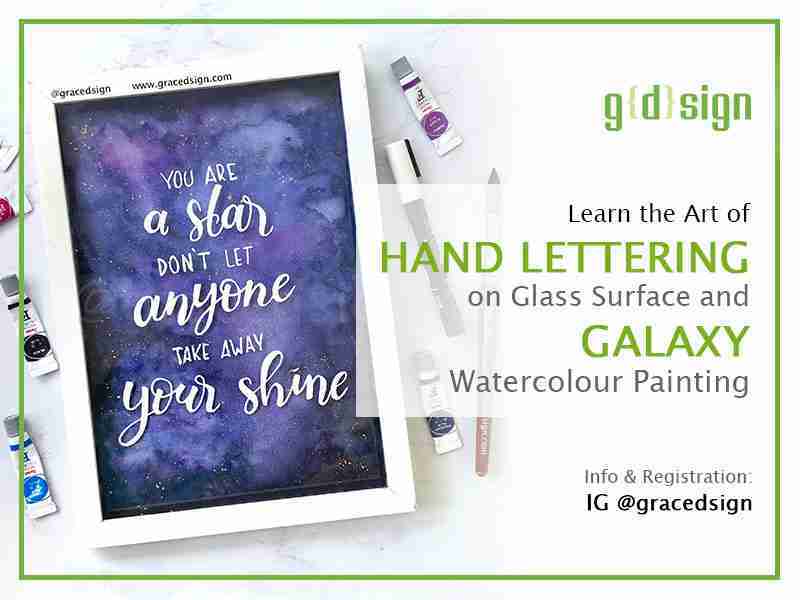 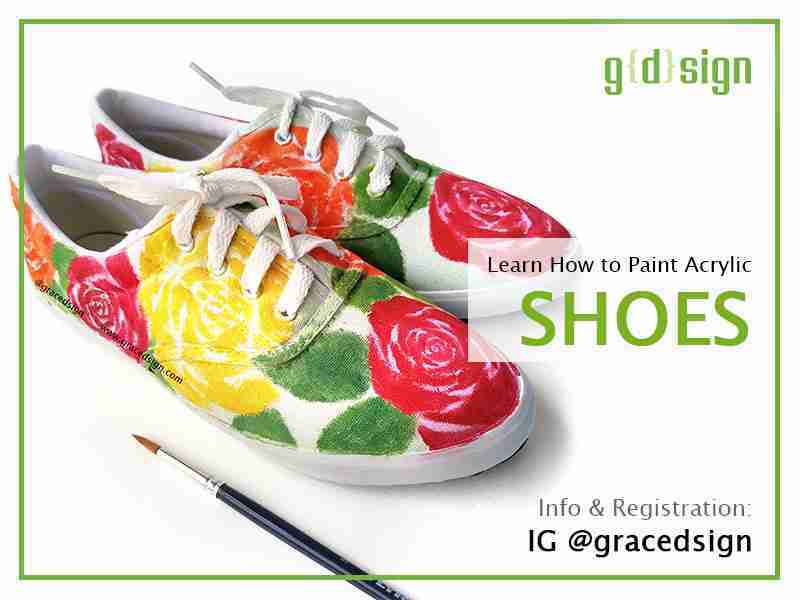 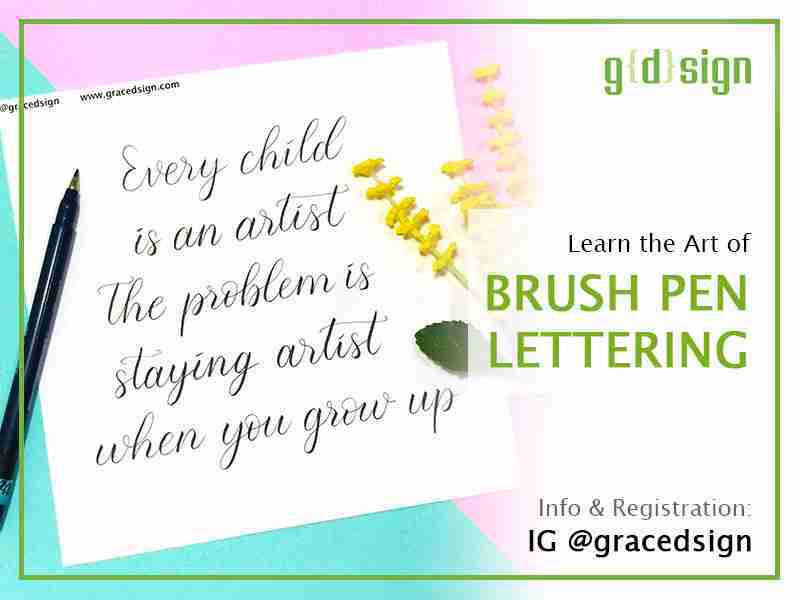 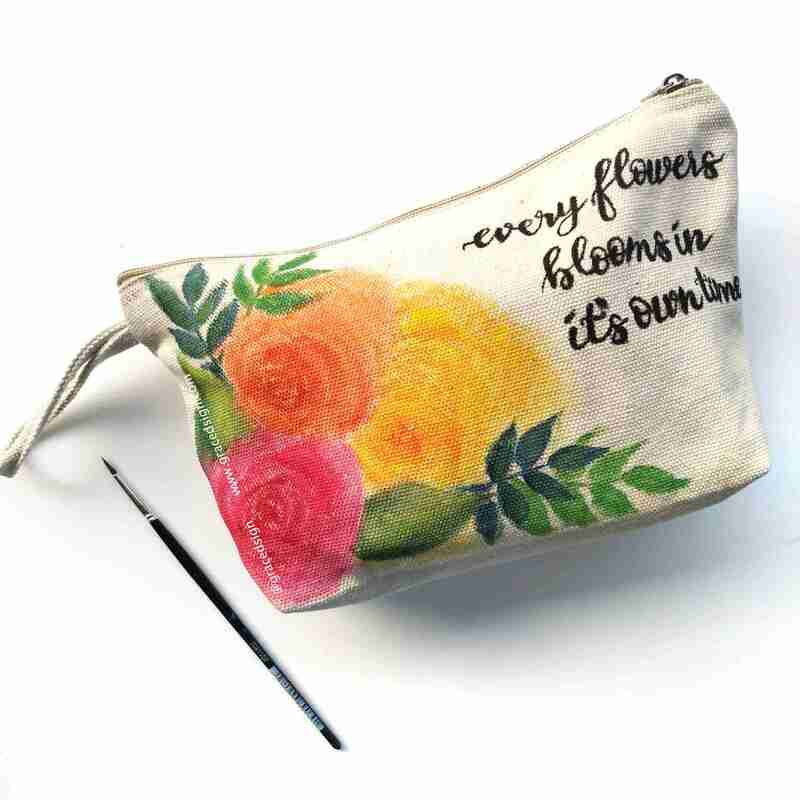 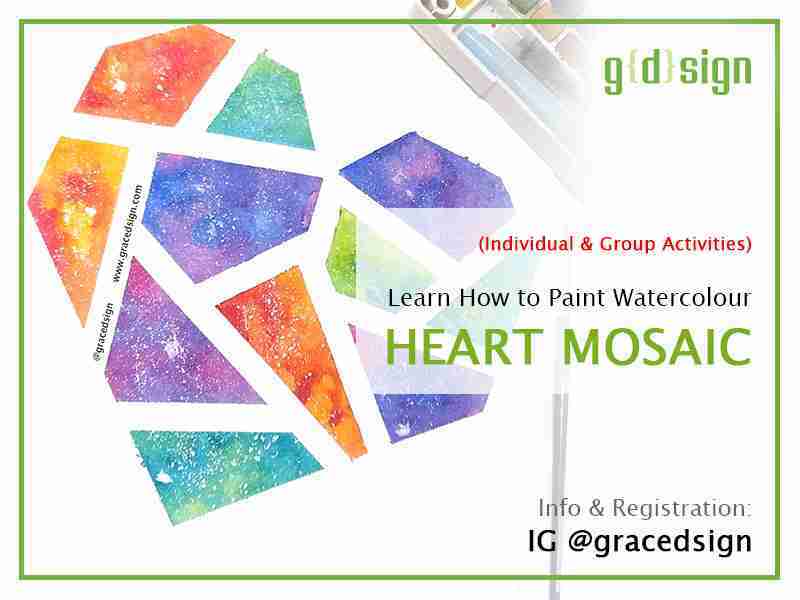 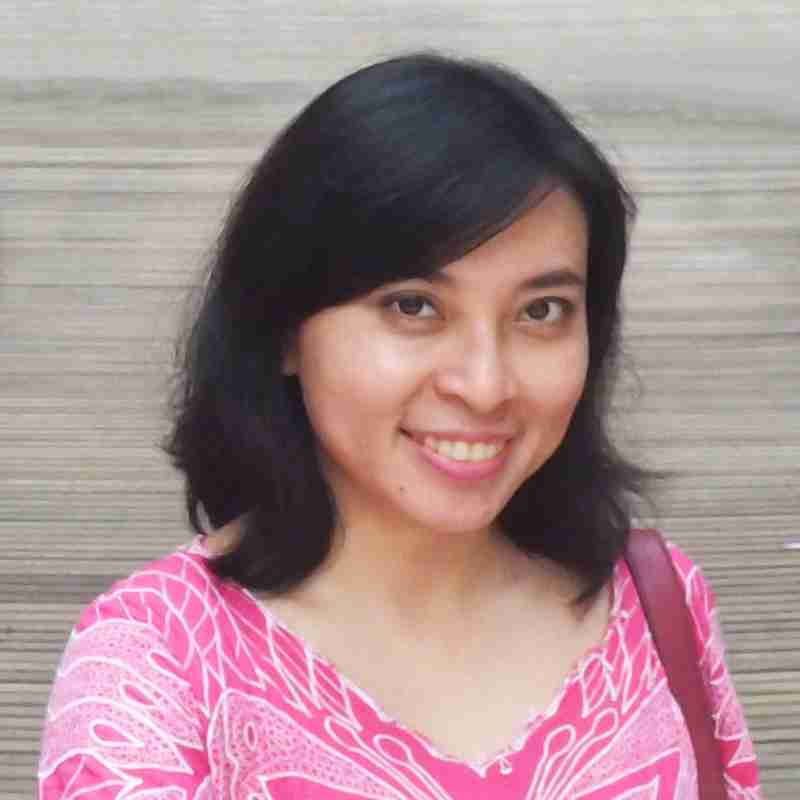 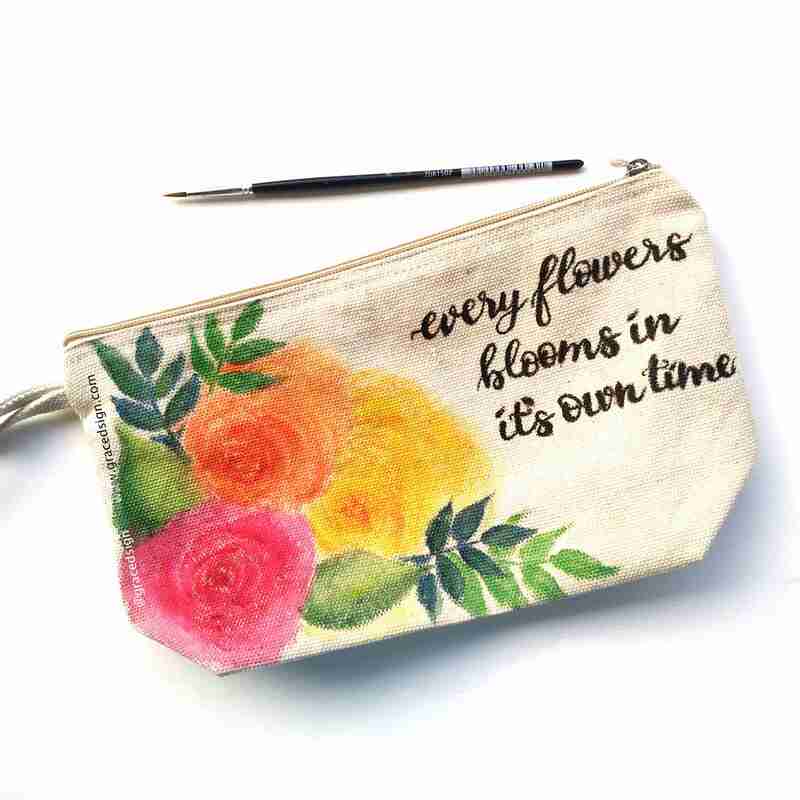 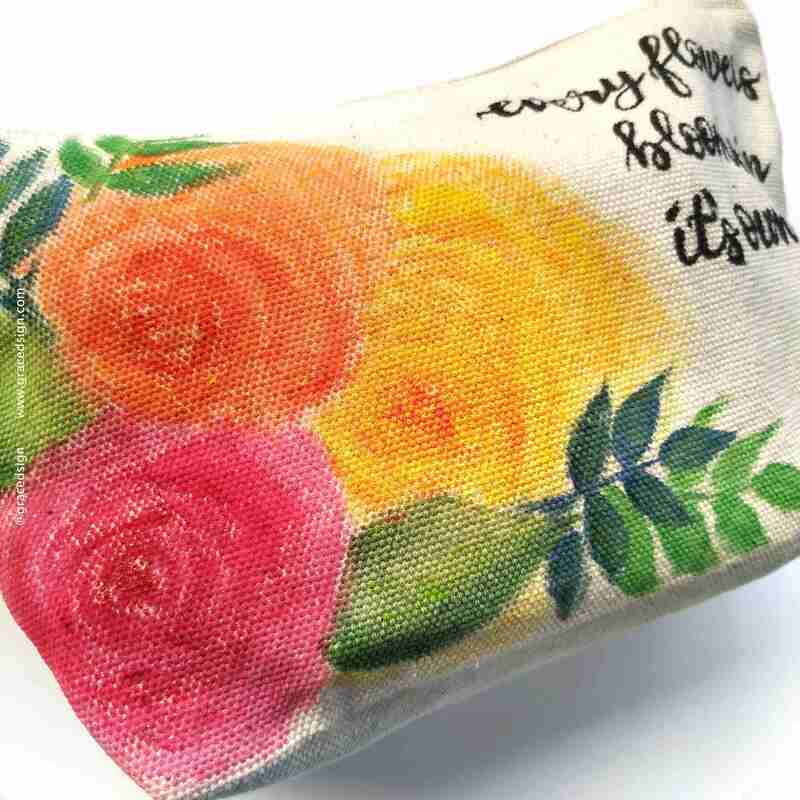 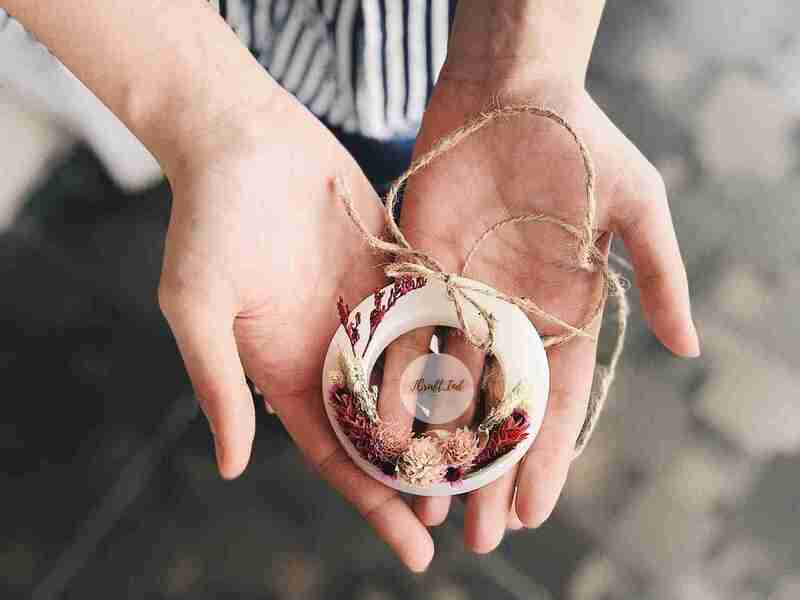 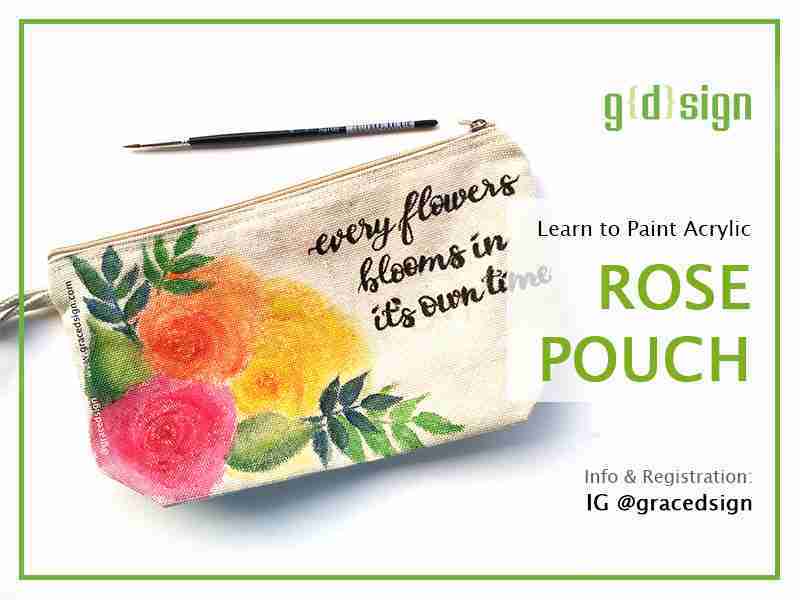 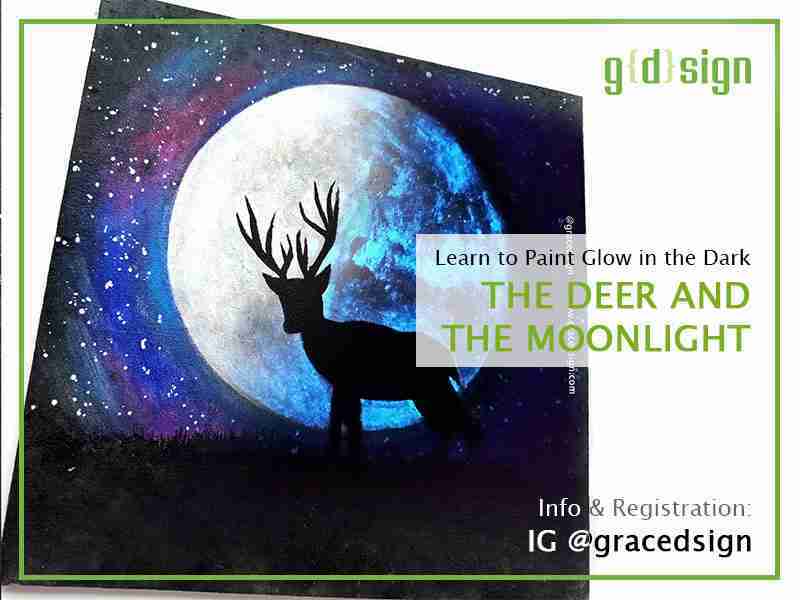 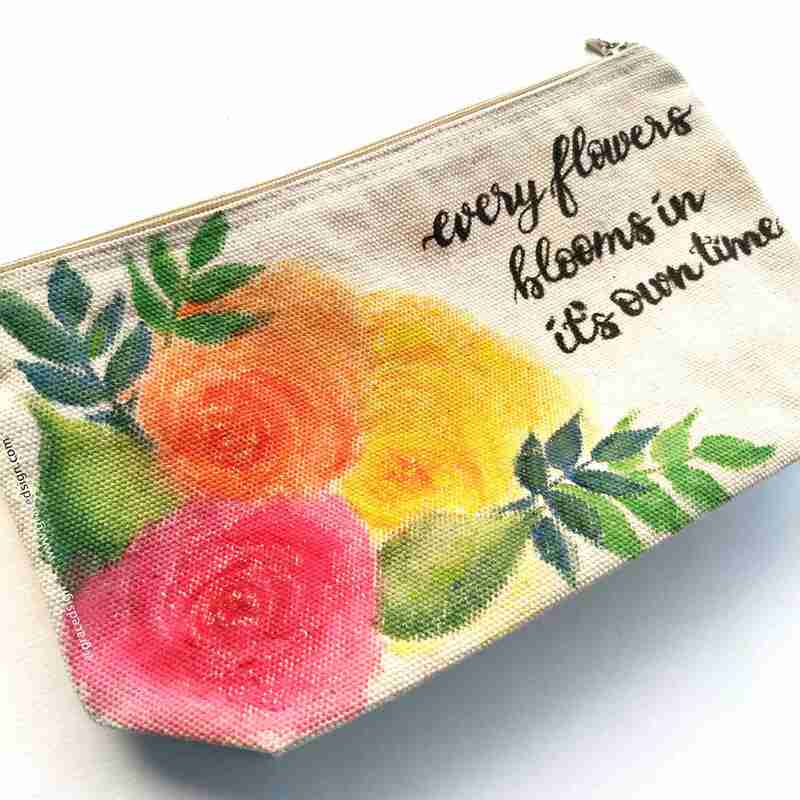 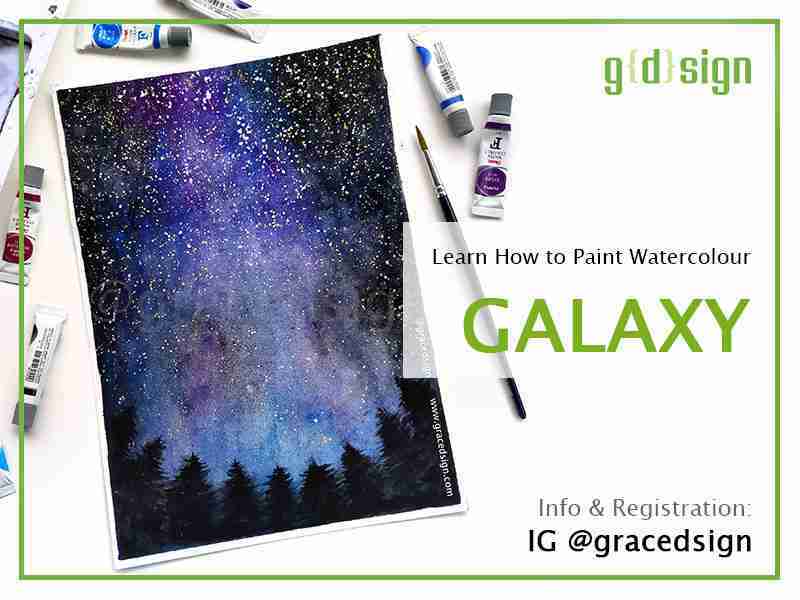 In this workshop, Grace Anggraeni (IG: @gracedsign) will take us through acrylic roses painting on pouch.